Robb Krumlauf, Director of the Stowers Institute for Medical Research, was awarded the 2018 Edwin G. Conklin Medal for his extraordinary contributions to the field of developmental biology and mentorship of the next generation of scientists. Krumlauf has produced an extraordinary body of work on the role of Hox genes in regulating the vertebrate body plan. Early in his independent career, he published the first description of spatiotemporal expression of Hox genes in a mammal. He then demonstrated that Hox genes along the anteroposterior axis of the mouse hindbrain are aligned in a colinear fashion that mirrors their organization along the chromosome. This was similar to that found along the body axis of Drosophila, at a time well before it was recognized that there were commonalities between vertebrates and insects. Over the years, Krumlauf has conducted a detailed analysis of the cis regulatory components of Hox clusters and how they are regulated by upstream factors such as retinoic acid to control segment identity within the head. His comparative studies in mouse, chick, and zebrafish continue to uncover how different species deploy their highly conserved gene regulatory networks to form diverse structures. Krumlauf began his independent career at the National Institute for Medical Research in London where he rose to Head of the Division of Developmental Neurobiology. In 2000, he became Scientific Director of the newly established Stowers Institute in Kansas City, Missouri where he has not only personally mentored dozens of students and postdocs in his own lab, but helped build Stowers into the renowned institution it is today. Krumlauf is a member of the National Academy of Sciences and fellow of the American Academy of Arts and Sciences. 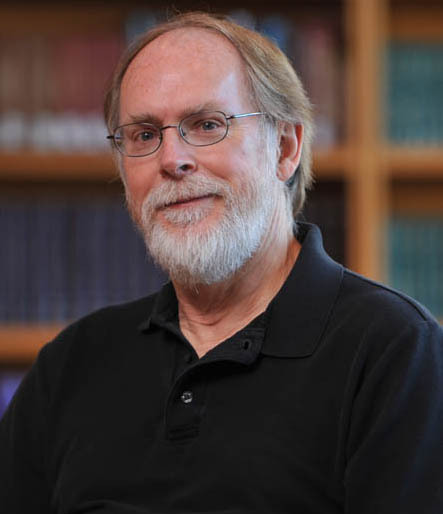 He is a former President of the Society for Developmental Biology (2015-2016) and the former Editor-in-Chief of SDB’s official journal Developmental Biology (2006-2013). Krumlauf will present his Conklin Medal Lecture at the SDB 77th Annual Meeting in Portland, Oregon on Monday, July 23, 2018.